Dr. Kevin Keough is currently the Executive Director of the Alberta Prion Research Institute. 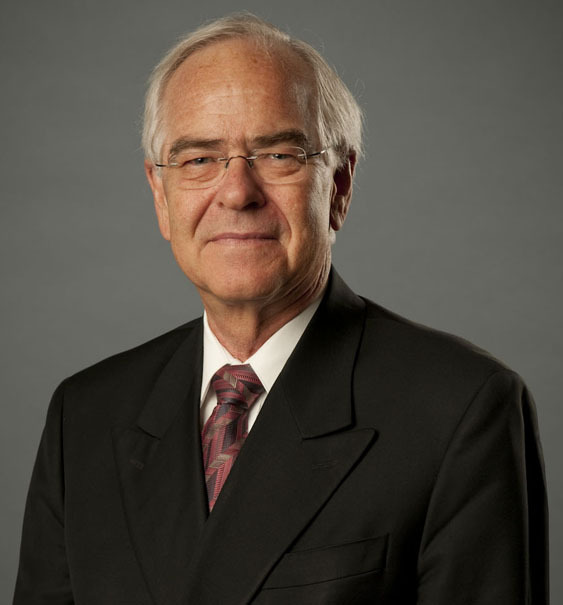 Prior to joining the Alberta Prion Research Institute, Dr. Keough held various senior positions within the research sector, including: President and CEO of the Alberta Heritage Foundation for Medical Research ; the first Chief Scientist at Health Canada in Ottawa; and, the first Vice-President of Research and International Relations at Memorial University of Newfoundland. He is also co-founder, President and Chief Scientific Officer of NovaLipids Inc., the Principal of Kevin Keough Consulting Inc., and a Fellow of the Canadian Academy of Health Sciences. He is Professor Emeritus of Biochemistry at Memorial University of Newfoundland and has had an active career in research for nearly fifty years. Dr. Keough has been a member of the Boards of Directors and Governing Councils of a large number of agencies and not-for-profit corporations including the Medical Research Council of Canada, the Canadian Institutes of Health Research and Genome Canada. He is currently on the Boards of the Alberta Centre for Advanced MNT Products and the Science Media Centre of Canada. He has served as a consultant to national and international research organizations, the pharmaceutical industry and to various levels of government. He continutes to participate in research-related activities and is frequently consulted on issues of science and innovation policy and management by academia, government and the private sector. 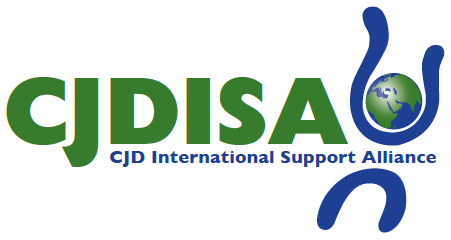 Dr Keough is also a member of the Friends/Advisors Group of the CJD International Support Alliance.